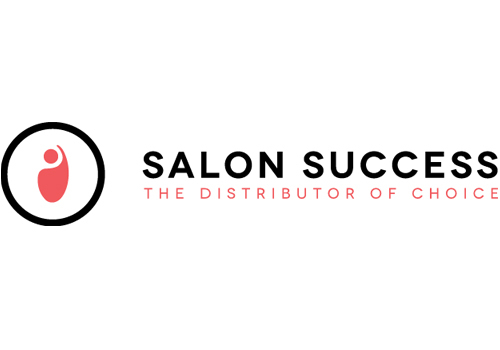 Visit Salon Services and Salon Success at stand F50 and F70 for incredible show offers on the World’s top salon brands including #MyDentity, Kenra Professional, Paul Mitchell, Olaplex and more! With live shows each day plus Salon Services will introduce their exciting new French colour line Lômé Paris! We can’t wait to see you there!